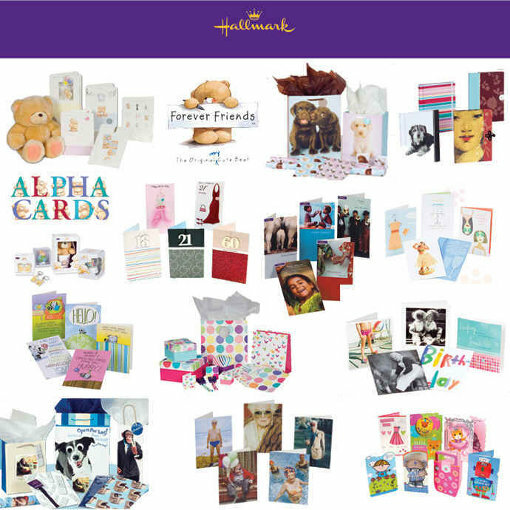 With our specialty range of greeting cards from Hallmark and John Sands you are sure to find the right card for any occasion. You will find a great range of seasonal greeting cards on the shelves early for Christmas, Valentines Day, Easter, Mothers Day and Fathers Day. 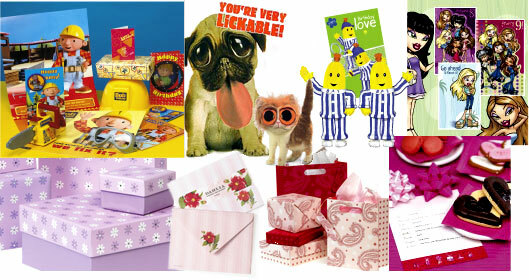 There is a perfect card for any occasion in the range of greeting cards from Hallmark and John Sands. Take your time to browse and find the perfect card for the occasion.